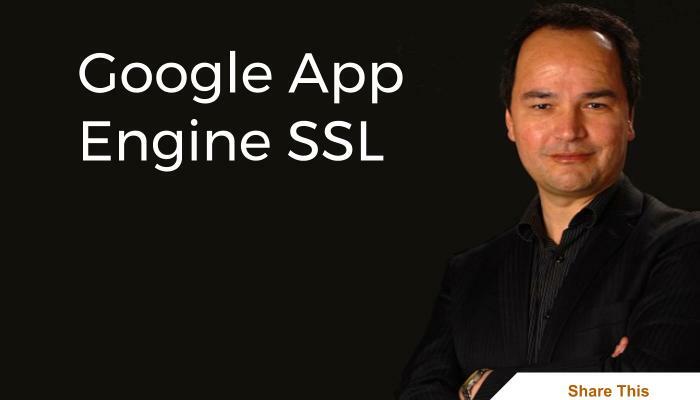 Normally my blogs are more to do with business and marketing because that's who my clients are but I thought I should write this blog for Systems Administrators that might be having problems installing an SSL certificate from Namecheap on their Google App Engine powered website. Other names assocaited with Namecheap are PossitiveSSL, Comodo, CheapSSLs and ssls.com. Now go to ssls.com and generate a new certificate using the CSR we just created. 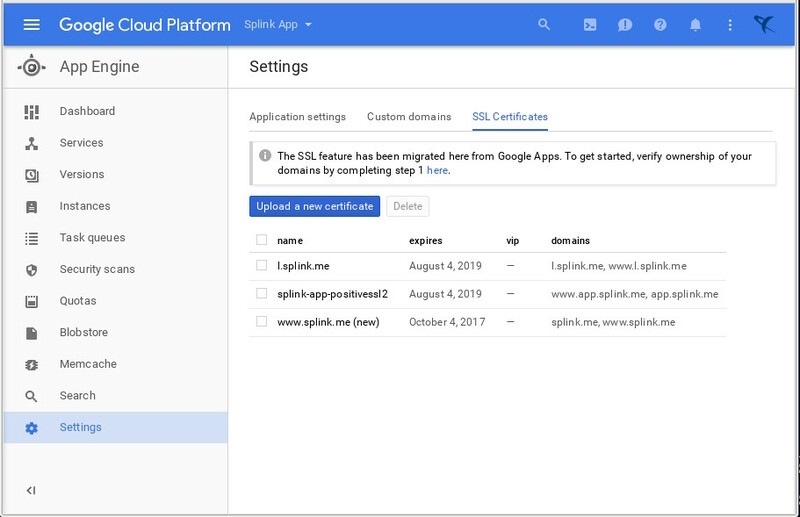 Lastly, go to Google App Engine and upload your new certs (www-your-domain-come.public.pem and www-your-domain-come.private.pem).